Raymond Taras is Professor of Political Science at Tulane University. In 2019 he is Fulbright Distinguished Chair at Australian National University in Canberra. 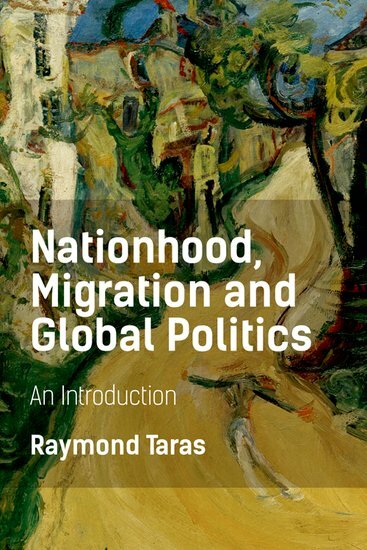 Taras's new book is Nationhood, Migration and Global Politics: An Introduction. 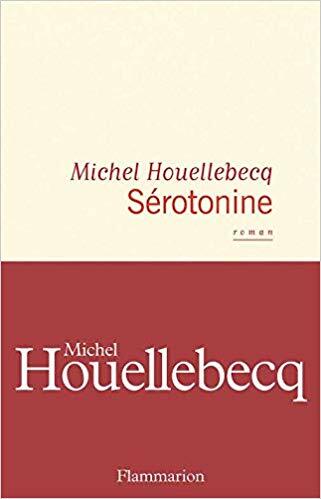 I read Michel Houellebecq for two reasons. One is for the ethnic pecking orders he establishes in his novels. The other is for the pornographic descriptions he provides. Frequently the two go hand-in-hand - he is such a provocateur! I do not read him for his literary genius. Serotonin levels are affected by drugs like Captorix. They inhibit the synthesis of testosterone which in men range from 2.5 to 10 milligrams daily (women’s daily average is just 0.25). So the doctor accordingly scribbles the names of some women who can help Florent-Claude out, if he decides to reduce his Captorix dosage. The tragedy of Aymeric is that, in the face of so many suicides of family farmers unable to earn a living wage, he fights on behalf of the French peasantry. The novel presciently anticipates the gilets jaunes challenging the Macron presidency from the provinces: “So when the cisterns of milk would arrive 2-3 days later, from Poland or Ireland, what could they do? Block the road with rifles? Even if they achieve that, what would they do if the cisterns were guarded by the security forces? Open fire?” Houellebecq elegantly sets out the case for “the producers of apricots from Roussillon who would not stand a chance given the flood of Argentine apricots.” Free trade always wins in today’s world; for the author it is a devastating blow to sustainable development. Made Chevalier of the Légion d’honneur on the first day of 2019, the author is convinced that his latest novel is a romance. 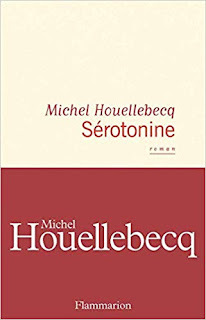 So there is pitiable Camille, the unacknowledged love of Florent-Claude’s life, who meanders into it at various points in time, regardless of the ethnic and misogynistic hierarchies that Houellebecq constructs. Behind his crotchetiness and insouciance, this best-selling writer cares deeply for his main character. Even as serotonin takes its toll and anti-depressants lead to la-la land, an added driver of the plot is the narrator’s futile search for a hotel that would allow guests to smoke. He is, literally, cornered and choked off – a fitting allegory of Europe approaching endgame. 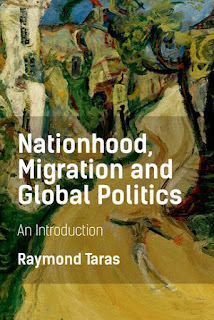 Visit Raymond Taras's website, and learn more about Nationhood, Migration and Global Politics at the publisher's website. The Page 99 Test: Nationhood, Migration and Global Politics.